Magento 2 introduces a plethora of new improvements especially in case of the Commerce edition formerly known as Enterprise Edition. Although both Open Source and Commerce editions provide better ecommerce opportunities than 1.X, Magento 2 Commerce incorporates some exclusive features. Below, you will see their description as well as comparison with Community Edition of Magento 2. In our book “Magento DIY,” you can find a detailed guide to turning Magento 1 CE into EE. With the aid of third-party extensions, services, and tools, it is possible to get all Enterprise features on the basis of Community Edition. Such approach significantly reduces expenditures necessary for running an ecommerce website but requires more time and effort to get started. In case of Magento 2 Community Edition, we already have a reliable tool that adds EE features to CE. The tool is called Improved Import for Magento 2 and it allows you to utilized scheduled cron job import. The feature is available in Magento 2 Enterprise Edition out of the box, but Magento 2 Community Edition lacks this enhancement. Luckily, our module adds the desired functionality to Magento 2 CE along with other features, such as category import or product attribute values import on the fly. For further details, check this post: The Improved Import / Export Magento 2 Extension by Firebear. Now, let’s return to our main topic and figure out what other features are unique to Magento 2 EE. Now, when the Magento Commerce 2.3.1 is here, it is clear that its only feature that is not represented in the Open Source edition is Page Builder. You can find its updated features described here: Magento Commerce 2.3.1 Release Notes. What information was available earlier? Check it below! While it is still unclear what Magento 2.3.1 features will be Commerce and Cloud specific, we may assume that the new release will provide merchants with several important B2B enhancements. The recent Magento Live event organized in Australia revealed several facts, and we are going to dig more soon. So, what to expect from Magento 2.3.1? Besides, you can expect for the improved drag and drop page builder compatible with PWA, complete Venia B2C and B2B themes, and Magento Global Shipping coverage via DHL Express, UPS, and FedEx. As for B2B enhancements, they are represented by the ability to handle up to 3k addresses on customer accounts, use GraphQL covering B2B APIs, leverage B2B data import and export functionality, and streamline the improved merchant admin. For further information, check this article: What can we expect from Magento 2.3.1? Below, you can find the latest features of Magento Commerce (Enterprise). Some of the Magento 2 features such as companies, shared catalogs, negotiable quotes and requisition lists – are a part of Free Magetno 2 B2B extension that can be installed on any Magento 2 instance. Below, you will find the latest features introduced in Magento 2.3 Commerce edition. We also provide links to the dedicated import/export guides that explain how to transfer the corresponding data between your e-commerce store and external platforms. Spoiler: you need Improved Import & Export to be installed. Besides, each guide contains a description of newly implemented features. From 2.3, Magento 2 administrator get the ability to set special rules – custom pricing – for different companies or users who can see specific categories and products. Magento 2 now provides the following two types of shared catalogs: Public and Custom. As you might have already guessed, the former is the default shared catalog displayed at the storefront to everyone except assigned users associated with a special company only who get a dedicated custom catalog. Note that a Public shared catalog is created during the B2B installation automatically, so it is a default catalog of your e-commerce store. Thus, you can have only one public shared catalog. While a number of Custom shared catalogs is unlimited. And you can freely assign them to specific companies. And while Magento doesn’t let you import and export shared catalogs, you can always rely on the Improved Import & Export Magento 2 extension with B2B Add-On. Our module will help you transfer shared catalogs and all related data within just a few clicks. Follow the link above for further information about the Magento 2 Commerce shared catalogs import and export. You can find the full guide to Magetno 2 Shared Catalog import here. Two more useful B2B features introduced in Magento 2 Commerce are companies and negotiation quotes. To enable the Company Account functionality, go to Stores -> Configuration -> General > B2B Features. Set Enable Company to Yes to let customers edit company information at Account Dashboard in the frontend. Now, your business partners can create company accounts on your e-commerce store that include multiple individual user accounts. After being accepted by admins, they are able to set up structures and accounts from company members. As for limitations, there is one thing that you shouldn’t forget: if a company account is formed by an individual account, the latter cannot use the log-in email on site. Instead, it is necessary to specify a new one. As a company administrator, you get the ability to edit the company information on a company profile page as well as specify a company structure there. Add, modify, or edit company users if necessary. And don’t forget about the opportunity to create a group of permissions and roles that are assignable to each member of your company. As for Magento 2 Commerce negotiation quotes they can be enabled under Stores -> Configuration -> General > B2B Features. After enabling the feature, you can control and process quote orders at Quotes Grid. The core goal of this feature is to let customers set up negotiable prices in the shopping cart. All related information is saved in My Quotes list at a customer’s Frontend Account Dashboard. Next, a notification is sent to a sales representative of a company. As a Magento 2 administrator, you can go to Admin Quotes Grid view and manage Quotes information. Checks the corresponding data and process negotiable order prices by sending email to customers. It is also possible to send feedbacks to quote submitters and sales representatives. It is impossible to amend quotes until a customer does the next action. Next, a customer checks feedback information and responds to admin negotiable prices. The agreement is reached or denied so that a customer can propose a new negotiation quote or proceed to the checkout. After that moment, no discount is available for a negotiated order. The number of items becomes fixed. With Improved Import and Export extension for Magento 2 with B2B Add-On you can import both, companies and negotiable quotes. Read this blog post here to learn how to do it. Creating a stunning and engaging page without any specialists is no longer if you use Magento 2 Commerce. Since the 2.3 version, it includes a powerful page builder which represents the standard functionality of the platform. Yes, the default CMS module has been improved dramatically, so you can create and customize pages in the most intuitive way. Right, you no longer need coding skills for that. Since Page Builder offers a vast variety of options, you get the extended flexibility modifying multiple content types. Thus, you can effortlessly customize everything from product pages to blog articles with the help of default tools only. The first vital improvement that dramatically simplifies the way you customize the design of your store is the drag and drop functionality of Magento 2 Commerce Page Builder. The corresponding element is a way more user-friendly than the standard WYSIWYG editor. It lets you customize headers, images, products, and anything else within a few clicks. Create more complex designs and better functionality without any help from third parties. The grid system Page Builder is based upon is another useful feature. Being tightly combined with the drag and drop functionality, it lets you divide any store page into various segments to spread content. Feel free to customize the number and size of page cells. Multiple visual effects are also under your disposal as a part of Page Builder. The tool provides several rich improvements to the frontend appearance of your e-commerce store. 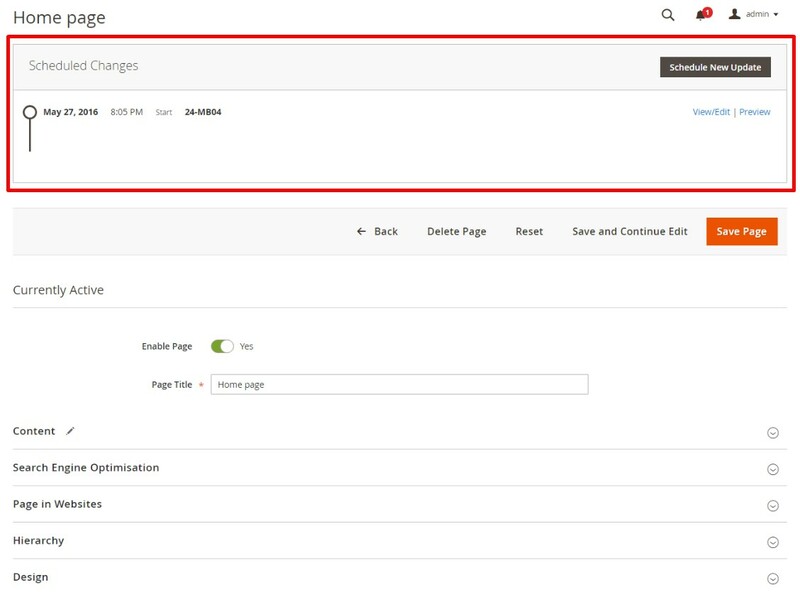 And Page Builder is integrated with the standard Magento 2 functionality. As a result, it is possible to use the default features of the platform in a more intuitive manner. For example, it is possible to place images from the gallery within a few clicks specifying the best place for them. Besides, Page Builder introduces the ability to integrate products into other pages and elements. You no longer need neither technical specialists nor coding skills to do that. Simply drag and drop products to selected pages to provide store visitors with advanced shopping functionality. The static blocks integration represents the similar functionality. You can add corresponding frontend elements to various store pages. And Page Builder lets you embed an array of various third-party elements: YouTube and Vimeo videos, Google Maps, etc. Add them to product pages, categories, and blog posts. When all the changes are configured, Page Builder lets you preview them within one click. 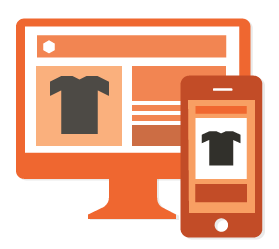 Hit the corresponding button to see how your store will be seen by customers. And don’t forget that it is possible to schedule changes for a specific date. 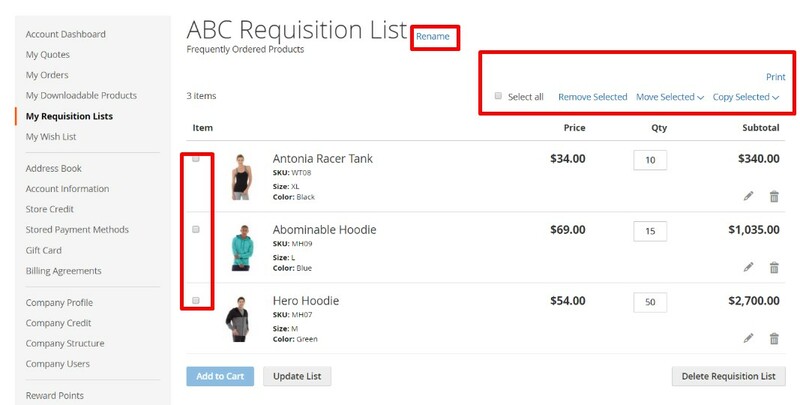 And we’d also like to draw your attention to the Magento 2 Commerce Requisition List module. It provides the ability to create multiple lists of frequently-purchased items that dramatically improve order placement. Both logged-in users and guests can leverage requisition lists. And they are not similar to wishlists. Requisition lists introduce several vital differences. Unlike wishlists, they are not purged after a customer sends items to the shopping cart. Since customers can place multiple orders from one list, the shopping experience is essentially improved. It is also worth mentioning that the UI for requisition lists is adapted to a compact view to display a larger number of items. And you can always specify a maximum number of requisition lists per customer. Thus, the main goal of this improvement is to save time while ordering frequently purchased products. Items can be added to the shopping cart directly from the requisition list. Multiple lists focused on products from different vendors, buyers, campaigns are possible as well. Requisition lists of Magento 2 can be also imported and export using Improved Import and Export with B2B Add-On. To learn how to do it read a dedicated article here. Visual Merchandiser introduces a set of tools for product management that allow positioning products and applying conditions adjusting the structure of the category listing. To access Magento 2 Commerce Visual Merchandiser go to Admin sidebar -> Catalog -> Categories and find a category you want to edit. Scroll down and expand Products in the Category section. To display products as a grid, click the View as Tiles button. Start editing the frontend appearance of your catalog. Tap Save Category when complete. 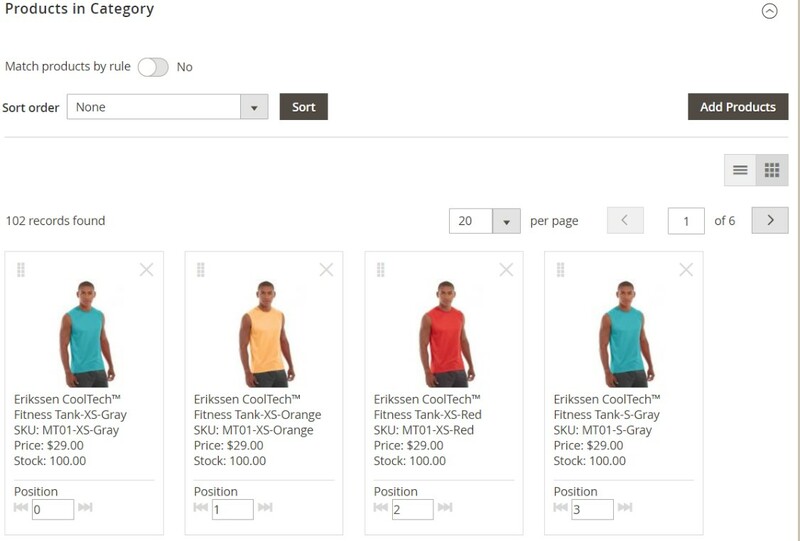 Remember that Visual Merchandiser allows using the sort order and pagination tools to view the product you want to move. And there are two ways of editing their position: the aforementioned drag and drop functionality as well as the ability to set a position value. Follow the link above for further information about both features. Finally, you don’t need a third-party Magento 2 gift card extension to be installed on your e-commerce store. The desired functionality is available out of the box for Commerce and Cloud users. Let’s sat a few more words about Magento 2 Commerce gift cards. You might have noticed that the functionality of coupons and gift cards in Magento 2 is often similar. 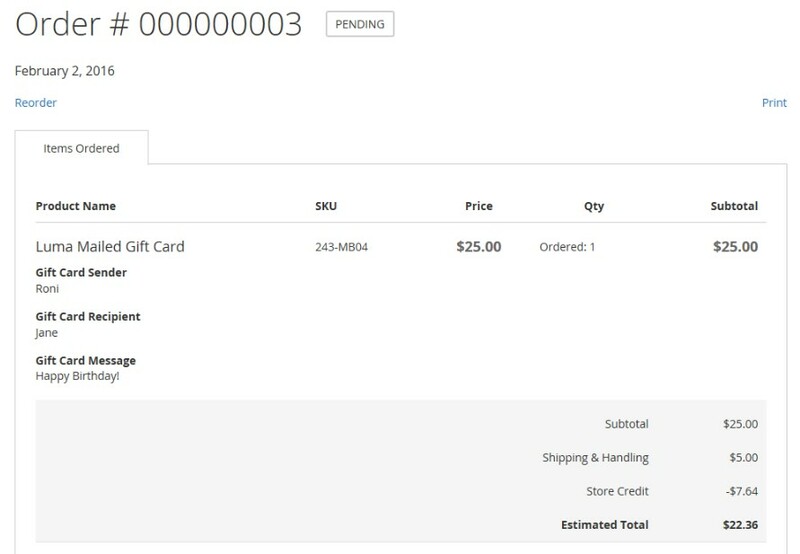 Thus, a gift card is redeemed reducing a cart’s order total – you can leverage the corresponding option during checkout as a buyer. Enter a gift card code and the amount of your card will be applied to the purchase. Besides, you can visit your customer account to see the status and remaining balance of all gift cards. Magento 2 allows using both single and multiple gift cards to pay for the whole purchase or its parts. From the perspective of a Magento 2 administrator, it is possible to view all gift card codes that have been already applied. Go to the Admin section and find an order to see the stats about gift cards applied to it. Additional control options are also available there, so you can retrieve the code to place it on a physical gift card. Note that if a customer cancels an order or requests a refund, it is necessary to cancel the associated gift card account manually. You can either delete or deactivate it. As for Magento 2 Commerce gift card types, the platform offers two of them: virtual and physical. If a standard virtual gift card is emailed to a recipient, a physical one is packaged in a custom art mailer and sent at no charge to a specified recipient. As a buyer, you can add an optional message addressed to your special someone. Next, the card can be redeemed on any of the Luma family of websites with no expiration date. As for a physical gift card, it can be redeemed, in-store, by phone, or on a website. Using Improved Import and Export extension for Magento 2 by Firebear you can also import and export Gift Cards. Another vital Magento 2 Commerce feature is Content Staging functionality. It is developed to simplify the way you create, preview, and schedule various content updates. Thus, it is possible to turn every static page into a dynamic one without any coding skills. Prove visitors with constantly changing experience with Magento 2 Commerce Content Staging. Note that you can create schedules to apply different changes that concern not only various visual aspects but also price rules. Turn every store page into a collection of different elements that can be turned on or off whenever planned in a fully automated manner. If you use different designs for various holidays or offer price changes depending on a season, Content Staging will dramatically improve your daily routine. Content Staging is entirely based on “campaigns.” A single campaign is a record of scheduled changes which can be viewed on a calendar or timeline. 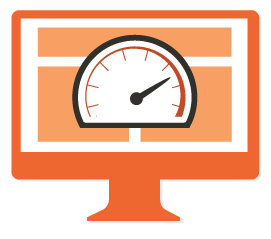 All improvements are applied via Staging Dashboard which is integrated into the Magento 2 admin. As for “scheduled change” and “scheduled update,” they planned events a single campaign consists of. If you schedule a content change for a specific period, the original version of a page is displayed automatically when the update expires. Thus, you get the main design and lots of scheduled changes which are visible in the admin. Step back through the timeline to view them. To see a draft, save an update for a far future date. Also, note that all planned site changes and updates that can be easily shared between your team members. And of course, we should mention the Magento 2 Commerce store credit functionality. Now, you can provide your customers with credits instead of refunds or to increase loyalty and sales. It is necessary to be logged in before going to the checkout page to use available credits. The “Use Store Credit” option is available in the Review & Payments step of a checkout page. 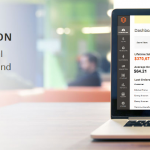 The platform lets you view the available balance, and if it is greater than the order grand total, other payment methods are hidden automatically. Note that the amount of store credit is applied to the order being subtracted from the grand total. After that, a customer’s credit balance is adjusted automatically. 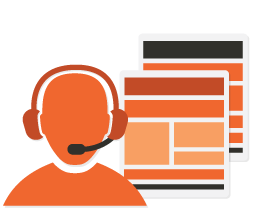 As a Magento administrator, you can view the credit balance and history and can apply a store credit to a purchase. 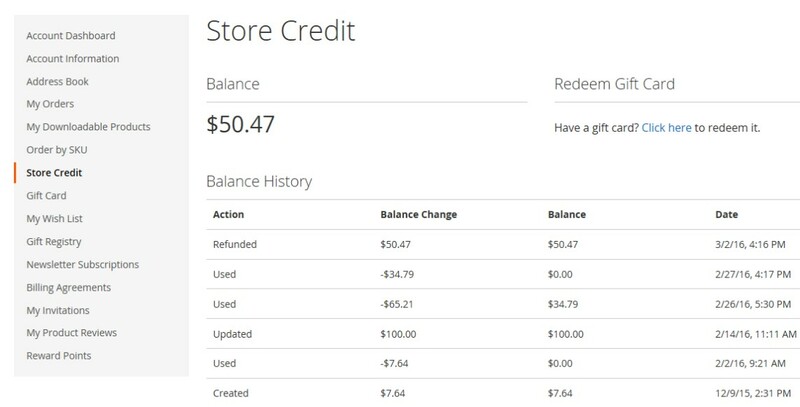 To manage store credits, open the Admin sidebar and tap Customers. Go to Operations and select All Customers. Choose a customer from a grid. Find to the Action column and choose the Edit option. Next, choose Store Credit in the left panel. Now, it is possible to configure a store credit: manage automatic refunds, check available credits in a customer account, and set an email template used for notifications. Store credit and reward points can be imported to Magento 2 using native Magento 2 import and export, or using Improved Import and Export extension. 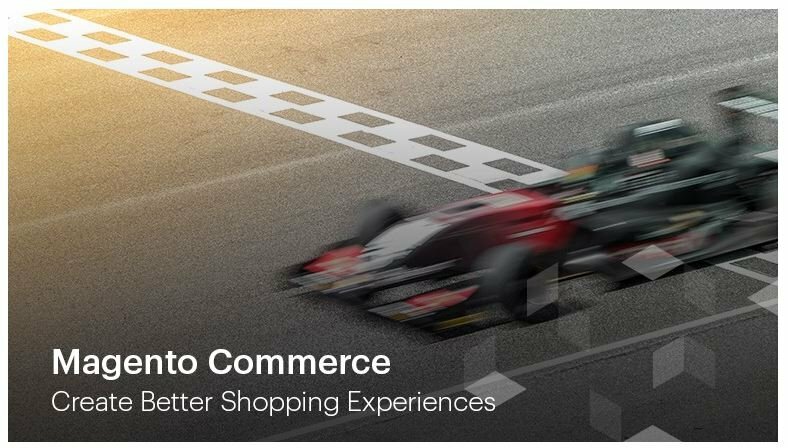 Magento Commerce 2.2.4 is all about better shopping experience and, as a result, reduced cart abandonment. Another consequence of the new version release is increased average order value. The improved experience is based on integrated modules by Amazon, Klarna, and Vertex. They enhance the default checkout procedure making it more flexible, transparent, and buyer-oriented. The long-awaited feature is now available in Magento commerce. Meet the Amazon Pay – the number one tool on your way to a faster checkout process. Now, 300 million active Amazon customer account holders get the ability to leverage a fast and easy way to check out on Magento websites. Payment and address information stored in Amazon accounts can be used for the checkout purposes of Magento 2. The feature is device-agnostic so that both desktop and mobile users can enjoy the faster checkout providing you with higher conversion rates. Advanced fraud protection and payment guarantee policy are merchant-oriented features of the update. Besides, the new functionality includes the support for recurring payments as well as advanced multi-currency processing. Other payment opportunities were introduced with the Klarna support. More flexible payment terms are available on a checkout page with the new release. The Pay Now offering is designed to provide customers with the ability to check out quickly and securely using a direct debit or bank transfer. The feature works for the selected European markets. 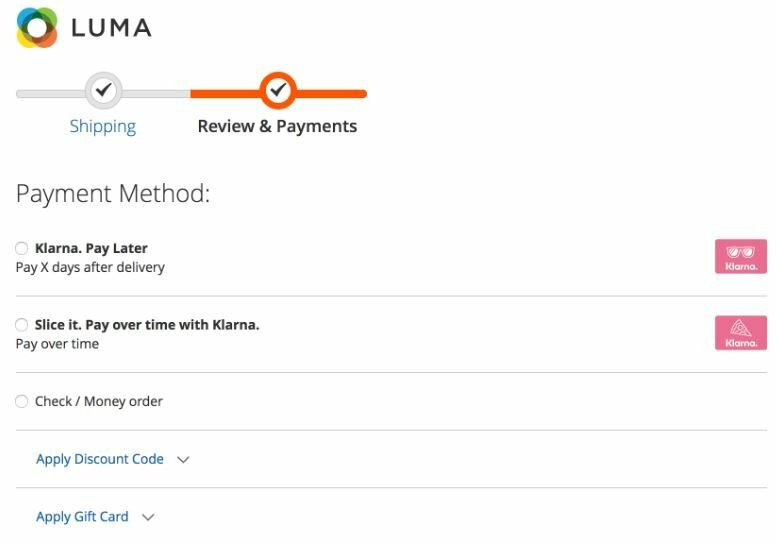 The second great Klarna feature is related to the “try-before-you-buy” experience. With “Pay Later”, customers can pay up to 30 days after delivery via invoice. The rapid mobile checkout is another great improvement introduced in Magento Commerce 2.2.4. The Slice It solution allows buyers to purchase goods paying in installments at a low-interest rate. Klarna credit solutions increase an average order value. Also, note that Klarna assumes all credit and fraud risk so that you are always paid for ordered goods. Besides, it is highly customizable in terms of the frontend appearance. Another opportunity to reduce cart abandonment rate is introduced with the Vertex integration. The collaboration leads to a new transparency level in the shopping experience so that shoppers know exactly what taxes they will pay right from the cart. 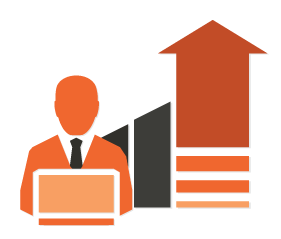 Vertex is a leading provider of tax technology solutions that offer automatic, real-time, and accurate sales tax calculations. Note that all the latest rules, exceptions, and taxability statuses are taken into the account. Better shipping options are also a part of Magento Commerce 2.2.4. Now, you can easily access multiple shipping provides from the backend enabling their services on the frontend of your e-commerce website. Due to a vast variety of options, you can easily satisfy the need of the most demanding clients. As for the improved backend experience, Magento Shipping streamlines multiple fulfillment processes. It improves business efficiency by enabling your team to shop for rates across multiple carriers. As a result, you can offer the best rates to your buyers. 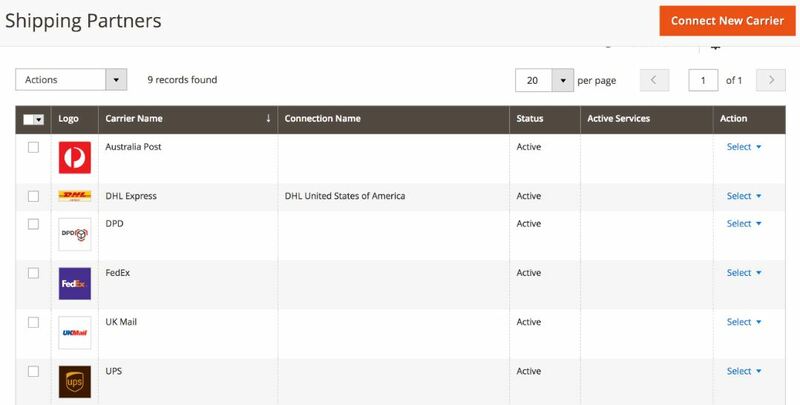 Besides, the new improvement allows setting up fulfillment automation rules as well as handling returns in an admin-friendly manner. Magento Commerce 2.2.4 is characterized by numerous performance improvements and fixes that lead to a much faster frontend experience. Consequently, your customers are more satisfied with your treatment. This usually leads to higher conversion rates. These were core new features of Magento Commerce 2.2.4. We wait edgily for the new release to shed light on its benefits and core features. Renato Medina in this post shares his research on Magento 2 Enterprise Edition license cost. Hear at Firebear, we’ve decided that it would be great to draw your attention to this topic, so here is what we’ve got after reading the article. The author tells that the Magento 1 EE license is no longer available. Of course, the existing Magento 1 merchants can still use it, but they will have to update to Magento 2 within three years after its launch. 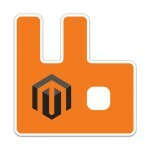 Magento 1 EE license fees start at $18,000 per year. For this money, the company provides enterprise-class features, top-notch performance, and rapid support. The biggest drawback of this license is that it uses a per-server model, and, according to Renato Medina, it is not the best solution, especially when you use Elastic Load Balancing instances. But what about Magento 2? The new license is based on a revenue model. So you pay depending on how much you earn. At the same time, there are no limits on the server number, so you can fully leverage the aforementioned instances without any additional costs. Since the license costs are fixed, the more you earn, the less percentage of your revenue is charged. In comparison with other ecommerce platforms, the aforementioned license costs are still competitive. For further information go to the official Magento website. All these Magento 2 EE features are described below. Due to endless customizations and a wide variety of features, EE provides the ability to create an ultimate customer experience. 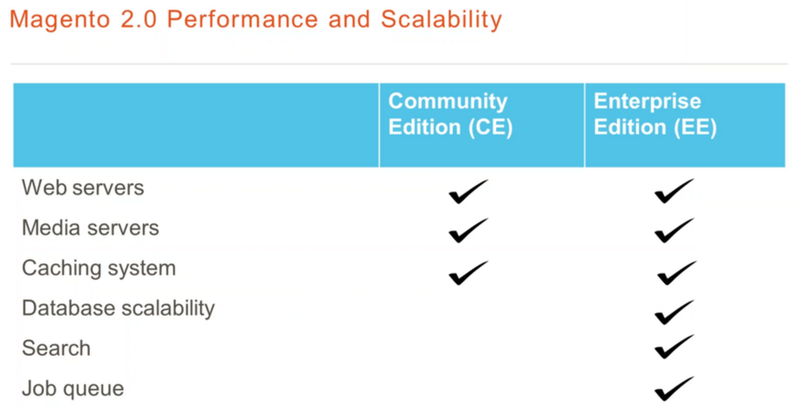 As for Magento 2 Enterprise Edition, it offers database scalability, advanced search, and job queue opportunities. Web and media servers as well as caching systems are the same in case of both EE and CE. As you can see from the following screenshot, database solutions in Magento 2 Enterprise Edition offer a number of possible configurations, up to 3 masters for separate business domains, slave DB for each master, and compatibility with MySQL Cluster (Checkout and OMS databases). For further details, check this post: Magento 2 Split Database Solution. Another prominent Magento 2 feature available in Enterprise Edition only is the Google Tag Manager Support. Although it has been recently added in Magento CE 1.9.x, the GTM support is not a part of Magento 2 CE, but it will be probably incorporated with further releases. Check this GitHub page for details. As for extended admin rights management features, they are available only in Magento 2 Enterprise Edition. Thus, the separation of user roles in the admin panel is unique to EE. Check the appropriate topic here. Besides, Magento 2 Enterprise Edition provides the ability to manage customer attributes and create custom customer attributes out-of-the-box. Merchants get a GUI to do everything themselves. 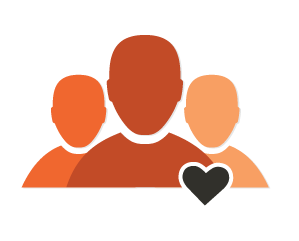 Follow this link – Customer attributes in Magento 2 – for further information. It is also necessary to mention that Enterprise Edition will support scheduled FTP/SFTP transfer via XML. This Magento 2 feature is useful for managing very large catalogs and inventory updates. Check this GitHub source for further details. Are these features enough to use Magento 2 Enterprise Edition instead of Community Edition? Definitely not, because you will get the ability to implement most of them with the help of third-party solutions in CE, which is free. Magento 2 Enterprise Edition is a better option only for those merchants who run big businesses and don’t want to deal with customizations and enhancements. If you also need everything out-of-the-box and a large price tag doesn’t embarrass you then choose Magento 2 EE. Since it’s major drawback is related to expenditures, get ready to spend a tidy sum on its maintenance. As for core positive aspects, they are top notch performance, good SEO, and a wide range of marketing features. We’ve created a separate article that gathers all Magento 2.3 Commerce and Cloud features and release notes. 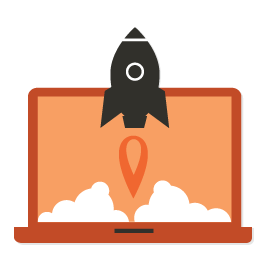 You can find it here: Magento 2.3 Open Source & Commerce Features and Release Notes. Native Magento 2 features included in the B2B extension do not cover import or export functionality. That’s why Firebear company has enhanced its extension Improved Import and Export for Magento 2 with the B2B Add-on. The add-on features such added entities to Magento as companies, shared catalogs, requisition lists, quotes and negotiable quotes. Using the extension you can import all the B2B entities to Magento 2, or export them from Magento 2 in the required file format: CSV, XML, Json, XLSX, ODS. A full guide to importing B2B Magento 2 entities can be found here. Read the Improved Import and Export extension product page for the full list of features.